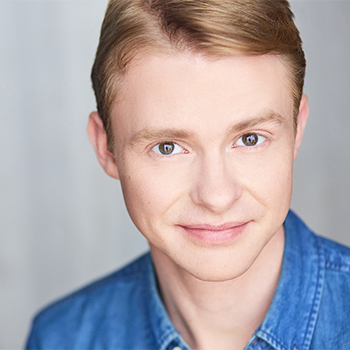 Andrew graduated with honors from the University of Chicago in 2012 with a BA in both English Language & Literature and Theatre & Performance Studies. For the past several years, he has tutored a variety of subjects including all areas of the SAT and ACT; high school level math, science and history; Spanish (he’s fluent); and college-level English and writing. Working as a tutor has allowed him to work with students from many age groups and backgrounds. In addition to tutoring, Andrew founded First Floor Theater here in Chicago and works as an actor and acting instructor in the city. His additional interests include camping, reading virtually anything he can get his hands on, and following the Chicago Bulls.